That is the number of people killed in manhole accidents across India in 2017. An average of eight deaths per month! Manual scavenging — a term used mainly in India to describe the practice of removing untreated human excreta from bucket toilets, pit latrines and manholes by hand with buckets and shovels — has been going on for decades with scant regard for human life. 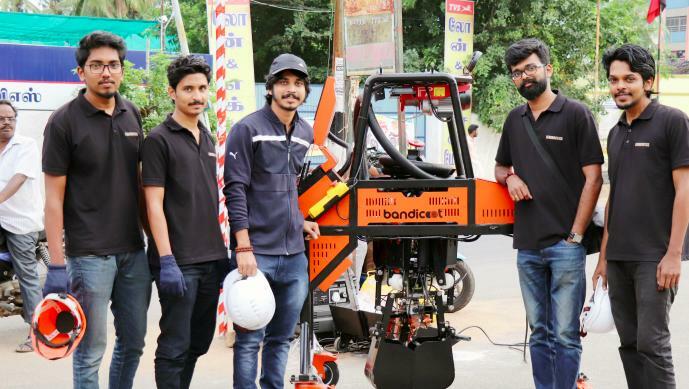 The post This Indian startup has developed a robot that could automate manhole cleanup appeared first on e27.